To bolster its EV strategy, Porsche is taking a 10 percent stake in Rimac, the Croatian technology and electric sports car company. “We feel that Rimac’s ideas and approaches are extremely promising, which is why we hope to enter into close collaboration with the company in the form of a development partnership,” said Porsche Finance and IT boss Lutz Meschke in a statement. Rimac debuted the C Two hypercar at the Geneva Motor Show in March, featuring 2,000 hp and a range of 650 kilometers (404 miles) on the New European Driving Cycle. 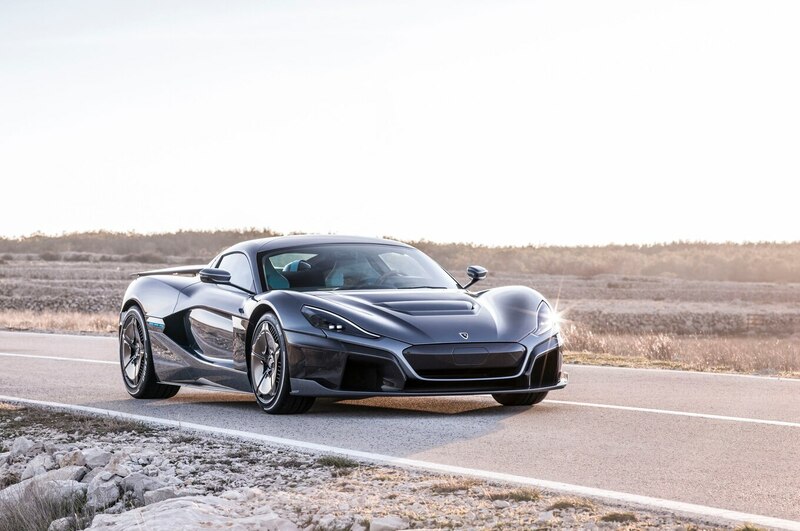 On top of these numbers, Rimac claims a 0-60 time of 1.85 seconds. Other than making super powerful cars, the company, formed in 2009, specializes in high-voltage battery technology, electric powertrains, and digital human-machine interfaces. “This partnership now is an important step for Rimac on our way to become a component and system supplier of choice for the industry in electrification, connectivity and the exciting field of Advanced Driver Assistance Systems,” said Rimac CEO Mate Rimac in a statement. The partnership comes at an opportune time. 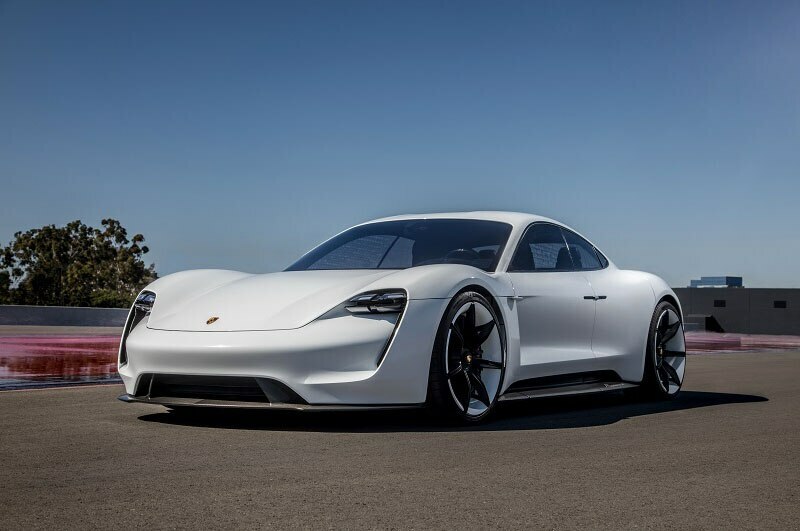 Porsche is gearing up to introduce the Taycan electric sports car, formerly known as Mission E. It will produce more than 600 hp from two motors when it launches in 2019. This car will spawn a Cross Turismo variant not long afterward. Proving it’s serious about greener powertrains, the company is investing more than six billion euros in electrification by 2022. This money will go toward electrifying its current lineup, creating new technologies, and expanding charging infrastructure.